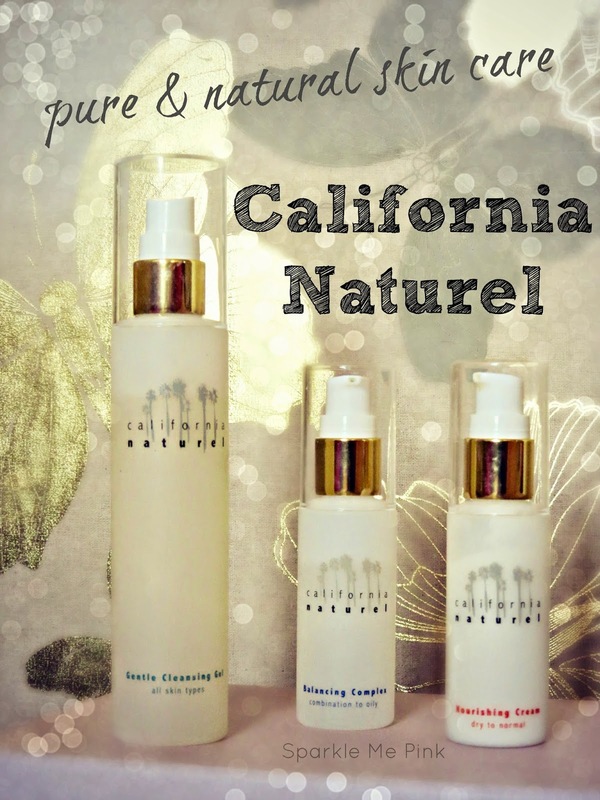 Today I am sharing with you an awesome new skin care line I am so grateful to have received to try out and review for you guys, California Naturel. This naturally scented, paraben, sulfate and chemical free brand has 4 main products. 3 of which I was able to try out. Let's start with the face wash. The Gentle Cleansing Gel is a very liquidy yet slightly oily but not oily at the same time, kind of cleanser. I have found that it easily removes all traces of makeup and grime from my face. I really was surprised that it truly does such a wonderful job at removing all of my makeup with the exception of stubborn water proof eye products. This did burn my eyes a bit when I tried to use it to remove my eye makeup. I use a cotton pad saturated in makeup remover for that. Other than that it is awesome. The cleansing gel does not leave a film or greasy feeling behind on my skin and definitely does not irritate it ! That is huge for me with my sensitive acne prone skin. 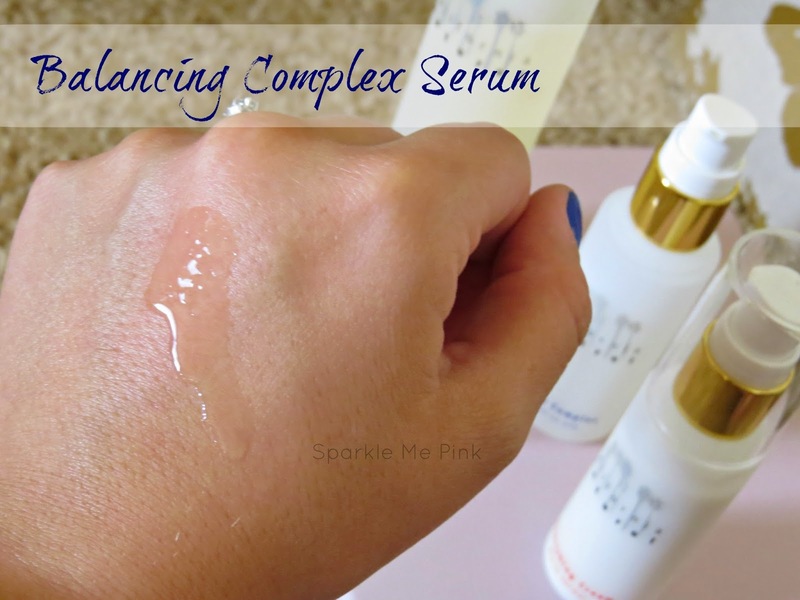 Once I've washed my face face whether it's day or night - I make sure to definitely not skip this step at night - is to apply the Balancing Complex Serum. This is also very liquidy. Only one or two pumps are needed to cover the whole face. This serum recharges and re-moisturizers the skin after cleansing. It is so important to include this step in any skin care routine, especially at night. Lotions and creams just preserve what moisture that is already in / on the skin, while serums actively add moisture and vitamins. I love how fast this serum soaks into my face leaving it silky smooth but not stiff or over tightened as if I put hairspray on my face - y'all know that feeling I'm talking about haha ! After the serum has absorbed into my skin I top it off with the moisturizer. This Nourishing Cream seals the deal ! 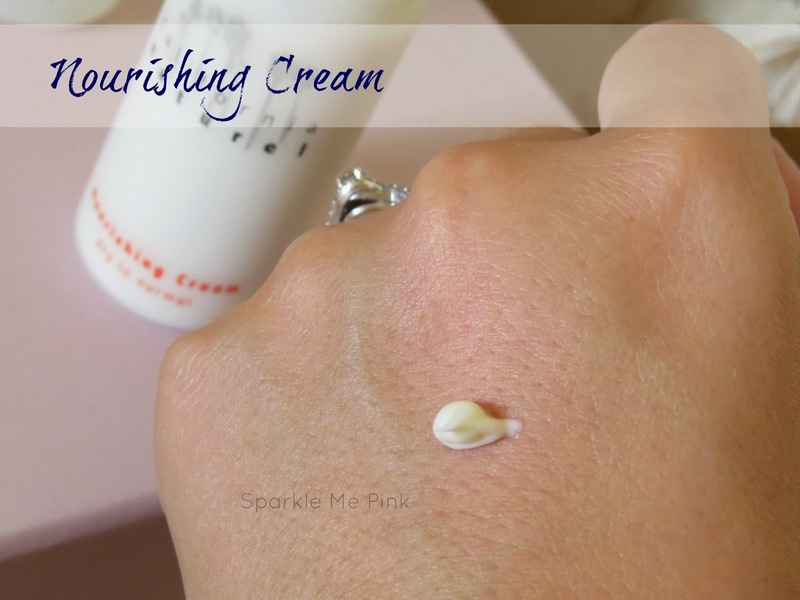 This light non greasy formula leaves a natural finish to my face. I have not had any troubles with this wearing funny under makeup. Just as long as I allowed it to fully soak in first. Overall I am super impressed with this skin care line. It does not irritate my skin at all !!! I don't think I have ever tried a whole skin care line that has worked so well on my skin as this one does. The only thing I will say it I did notice about these products is that while I do not feel these products caused any acne to pop up. I also do not feel they helped treat my break outs either. However, that is not what these are meant to do so I didn't expect them to do so, I just felt it was worth mentioning. I did notice that once my spots were done being annoying. They have healed much quicker. Even still with out the acne fighting properties, I do feel like the over all condition of my facial skin is supple, healthy, happy and balanced. 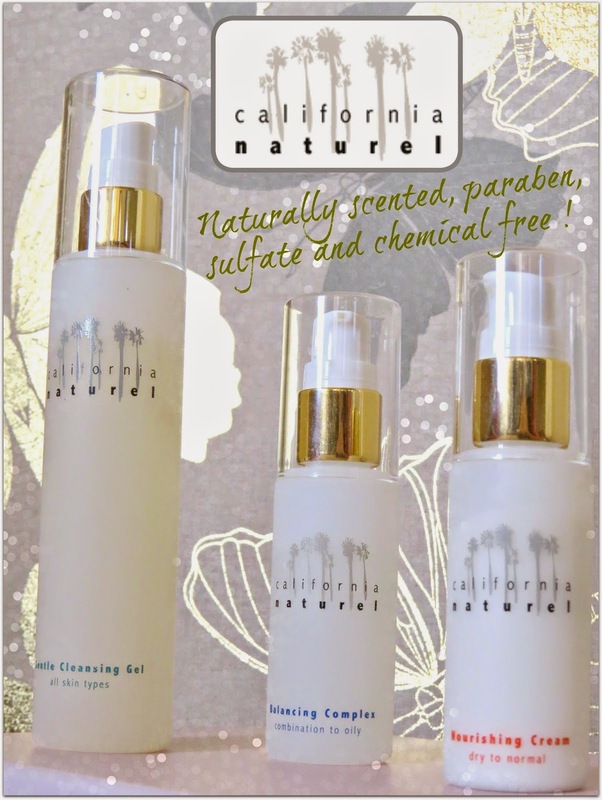 Some more products I would love to see California Naturel come out with : I would love to see an eye cream, a night time repair cream ( something a bit richer and heavier ) and an acne spot treatment. Those would make this brand / skin care line the ultimate choice for skin care ! I am not being paid for this review !! I was sent these three products for my honest review, and an honest review was given.